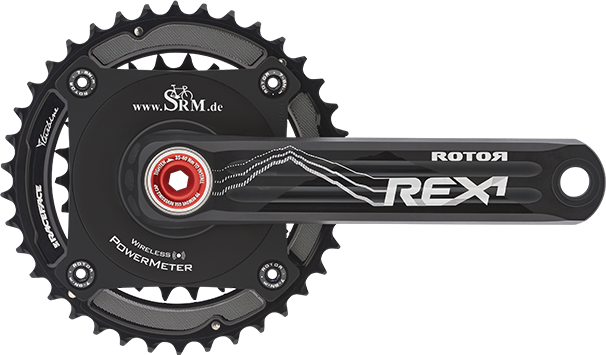 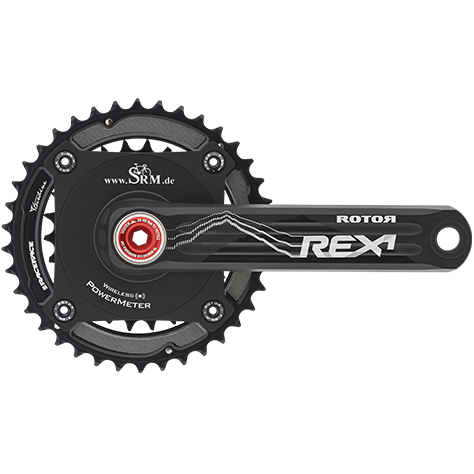 PF30 & BB30 both work with the Rotor REX Crankset! 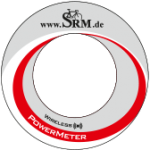 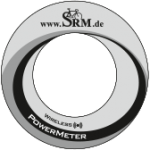 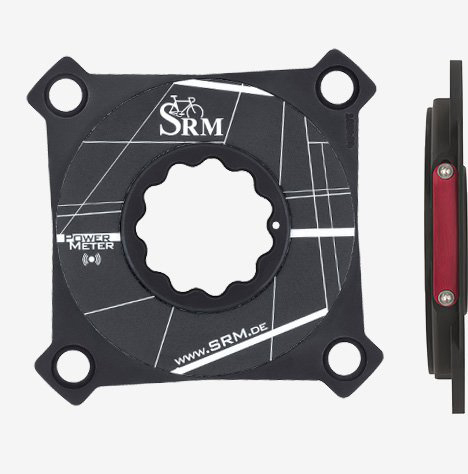 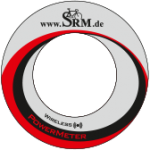 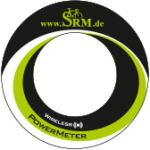 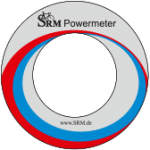 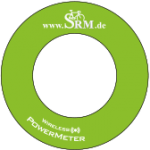 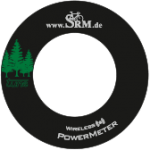 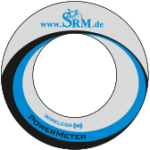 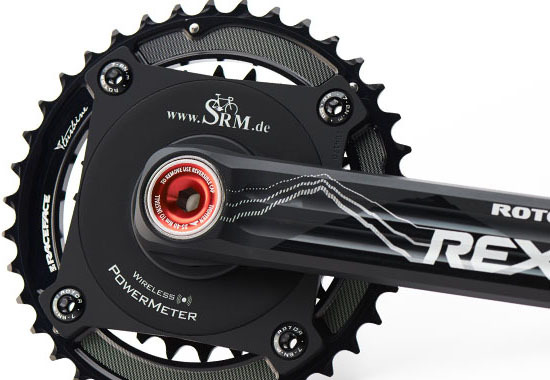 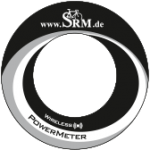 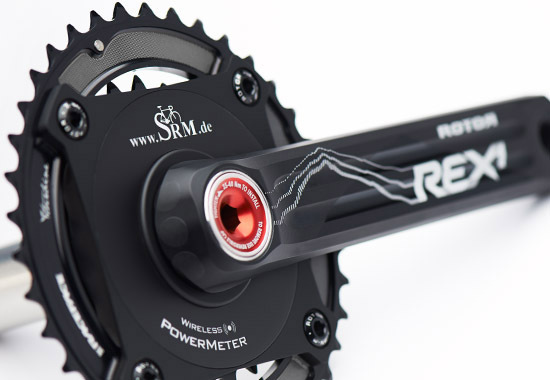 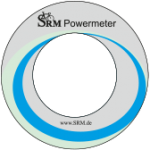 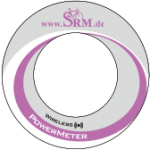 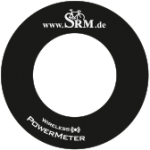 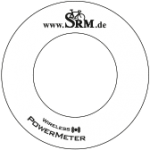 © 2015 SRM GMBH / A.C.O. 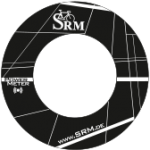 Inc. All Rights Reserved.